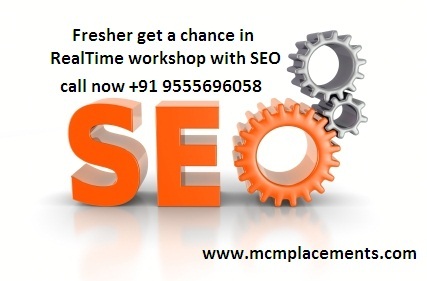 MCM GROUP INDIA is having one branch for training and Placements. 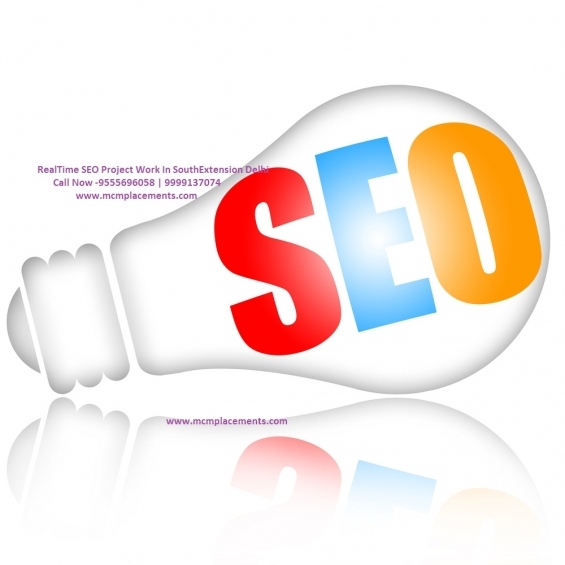 MCM guaranteed you for 100% placement after successfully completion of SEO Training. The placement cell at MCM Academy gets regular updates from the human resource departments various for both entry-level (fresher) positions and experienced professionals. We help our student to match their profile to the job requirement and assist them to prepare for interviews. Become a Member of MCM Group India and find the right job..! !